Your optimal oral health can only be measured and achieved with regular evaluation and preventive maintenance. 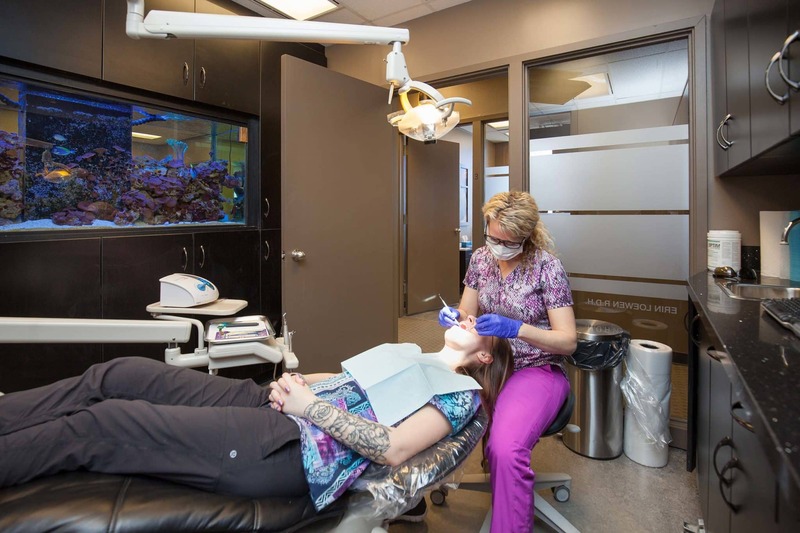 It is our goal to have our patients in ‘maintenance mode’ where together we negate the ongoing need for restorative treatment as the oral environment remains strong and resistant to all that attempts to infiltrate and tip the scales to a ‘diseased’ state. Where required for protection or desired for esthetics we provide the latest proven types of restorations. While we take pride in our restorative skills, our goal is prevention and a little maintenance can go a long way in preservation. 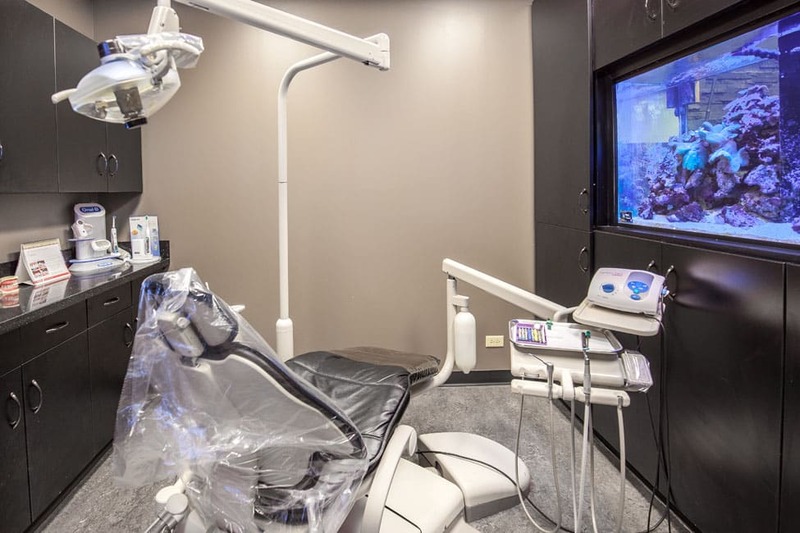 All dentistry performed should have consideration of esthetics. All dentistry performed should also have consideration of strength and durability. Ideally a compromise would not exist, the starting point would be ideal, and cost would never be a factor. In treatment, all outcomes must be considered and expectations match. It is a balance of all factors involved. Fortunately, advances are always being made to have these realms on the same page. We offer emergency care or consultation to all our patients. We also offer such care to athletes of Huskie Athletics. If you require attention during office hours, we will do our best to accommodate you in a timely manner. If you are seeking attention outside office hours, please call the office and follow call instructions indicated. Non-patients are welcome to call during office hours to become a patient. Should immediate attention be required outside such hours, care should be sought from your family dentist with your relevant dental history or the resident hospital dentist. Implants act as an anchorage device. This anchorage may be desired temporarily or permanently. These typically titanium anchors are biocompatible with the body and can offer replacement options within the mouth just as we have artificial replacements for a joint. They can be utilized as a single tooth root to support a crown for single tooth replacement or act together as a support for a larger spanning structure. What the structure is, where it is located within the mouth, anatomical limitations, esthetics, strength, permanence, etc, all factor into how much support or anchorage is required as a foundation and where they may be placed. These larger spanning structures may be an anchored denture, crown and bridge work fixed in place, or a substructure such as a bar that in turn supports an overlying structure. 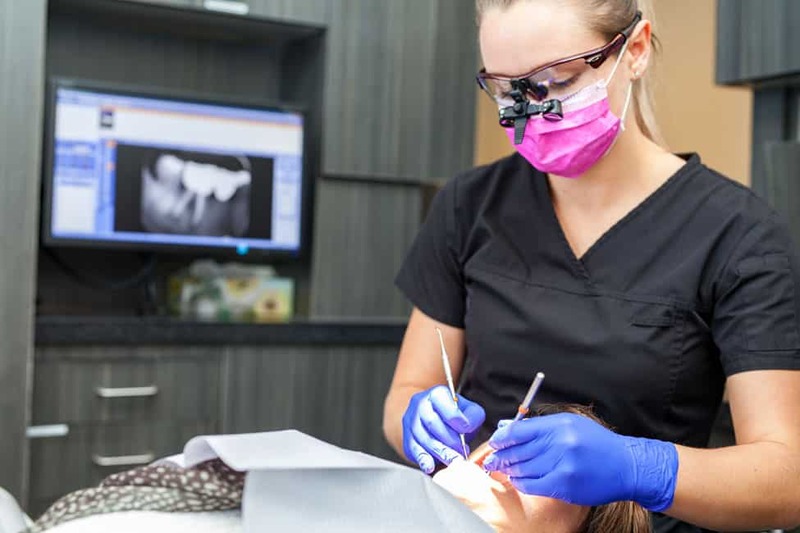 Root canal therapy is our way of trying to save a tooth once bacteria have had an opportunity to invade and access has been gained to the pulp or middle of the tooth. This invasion can happen via softening (decay) or via a crack. It may sometimes be used preemptively when bacterial invasion is imminent, the resultant trauma to a tooth requires the inside to be occupied for reconstruction, or the contents of the tooth have been rendered lifeless due to trauma. Without such treatment the root structure or foundation of the tooth will be lost due to nature’s attempt to rid bacteria and any bodies viewed as foreign.